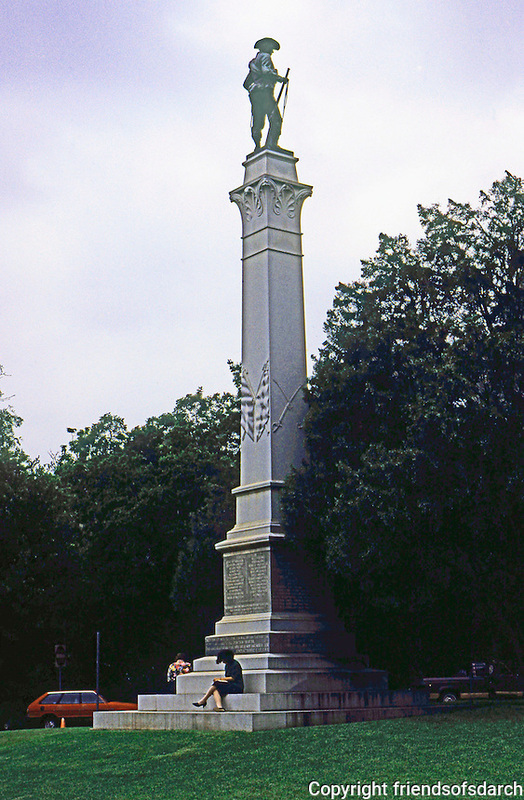 Austin: Monument to Gen. John B. Hood's Texas Brigade. Capitol grounds. Robert E. Lee: "I need them very much, rely upon them in our tight places..."